The Shades of Fall… Red, Burgundy, Plum, and Wine, are just some of the shades you’ll see in the store for the Fall months. Probably the biggest trend for Fall is the “Classic Red.” I used to relate red lipstick for older/mature women. Now it’s being worn from the runway to the dinner table. Rocking a bold red lipstick is the “it” in lips this Fall. I mean, rocking red lips all year round is great but, now it’s seems like its more modern and edgy (and the fact that Rihanna has her own Red lipstick RiRi Woo is a plus!) . You can wear a red lip with a t-shirt and flats and look amazing. There are lots of red shades in multiple brands… When you find the right shade for you, you won’t want to take it off. Check out my previous post, “Liners, Lips & Tips…Oh My!” for some Tips and Tricks on bold lips. The Plum & Wine shades are sometimes easier to wear in my opinion. 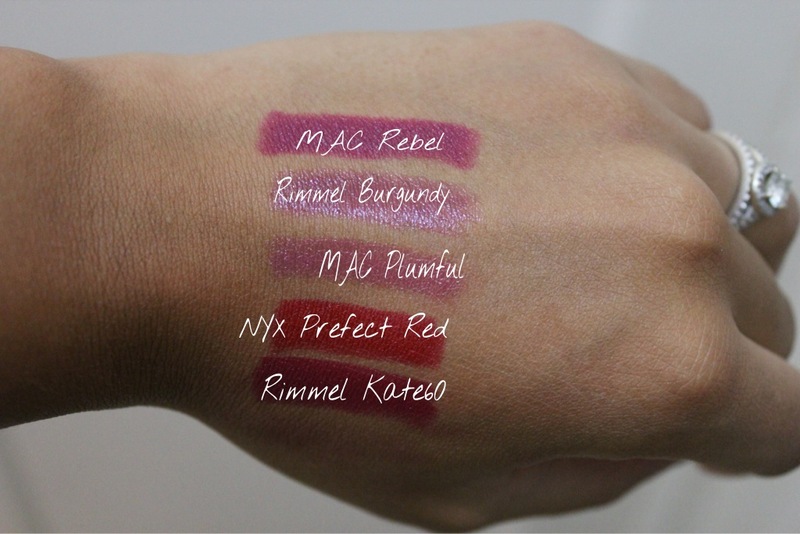 My favorite Plum shade for the last few years is MAC Rebel. I wear this color all year round. If you are not comfortable in the bold classic red then the plum/wine shades might work better for you. 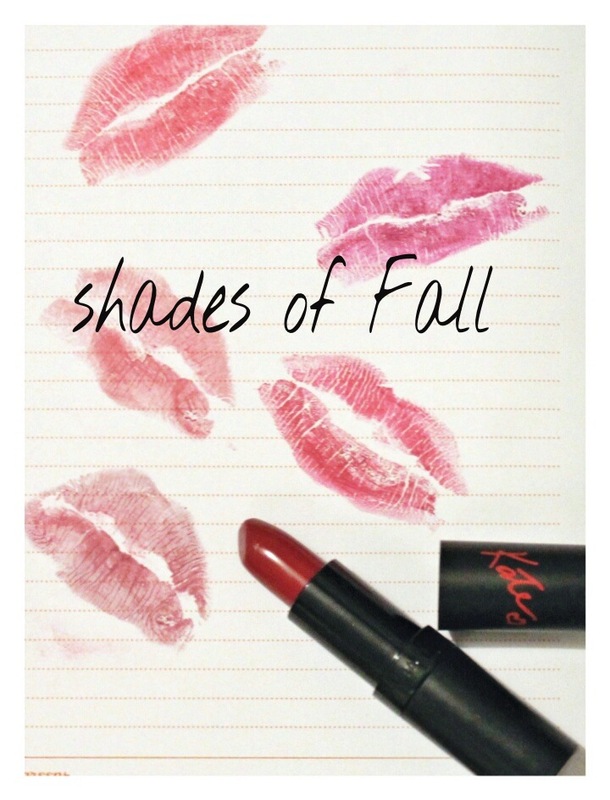 Below are a few shades I’m loving this Fall. What are some of your favorite lip colors for Fall?